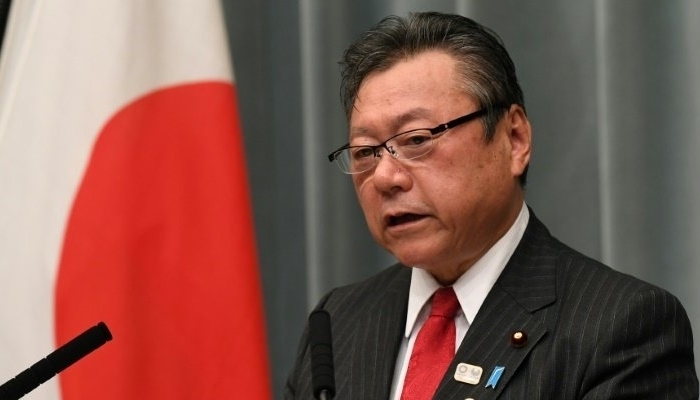 Japanese Minister of cybersecurity ‘not very Familiar with Cybersecurity’. The Japanese minister Yoshitaka Sakurada recently came into disrepute after saying that he had never used a computer before. Now he states “not very familiar” with cybersecurity problems. the minister stated while debating in parliament, according to the reports. The 68-year-old minister also had difficulties reading aloud those answers during the meeting. Even, he did not understand questions from legislators, and he reportedly gave some inappropriate answers. Sakurada said earlier this month that he had never used a computer. Not much later he came back to that. “I do not use a computer at home,” Sakurada said. During the meeting this week, the minister came back to this by saying that he often uses a smartphone.